A carjacking suspect is expected to be arraigned in his hospital room on Friday. Jonathan Calvin is accused of carjacking two people in Nashua, New Hampshire, last week. Police say he crashed and abandoned his first vehicle before using a knife to carjack another victim. 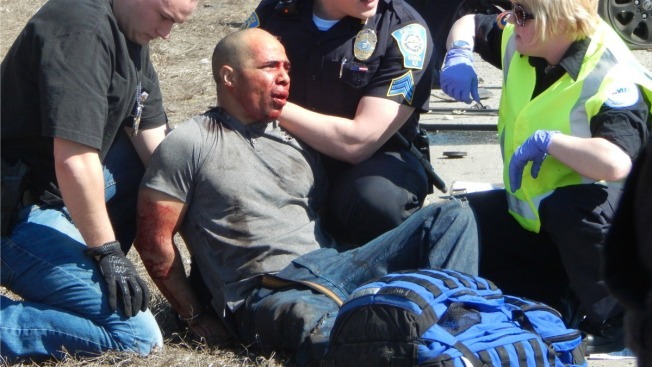 Calvin was arrested after crashing into several other vehicles on the Everett Turnpike. The 31-year-old Nashua resident faces multiple charges.